Mealtime Stacking Set is as functional as it is fun. 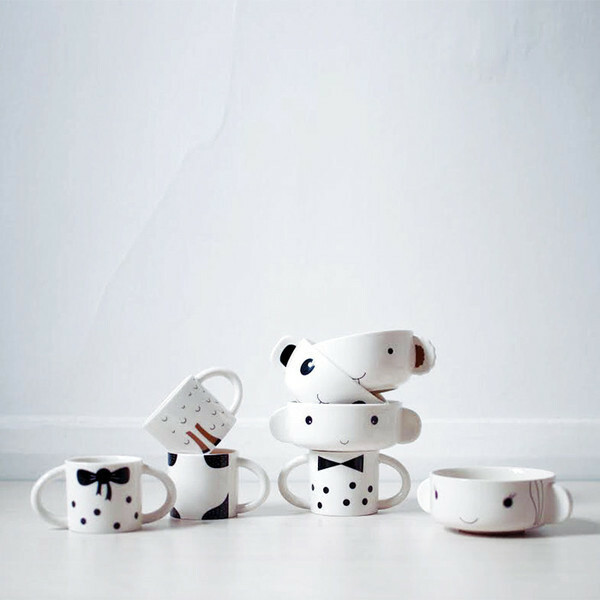 Modernized with bold graphics, the set includes a cup and bowl that, when stacked, create a loveable animal character. 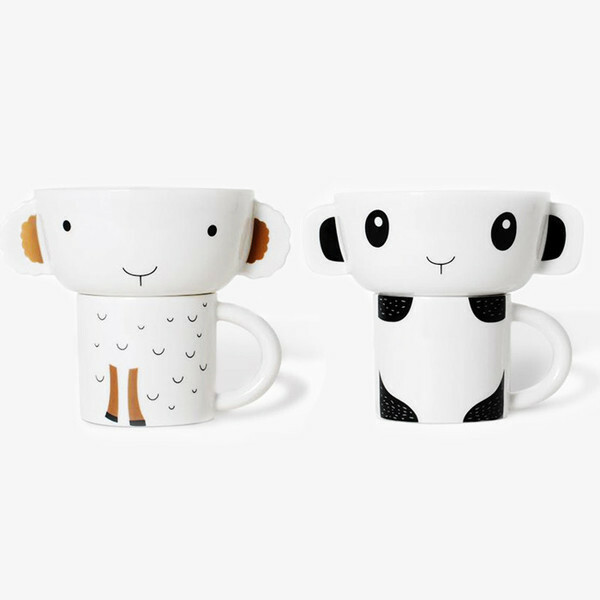 Available in Panda and Lamb HERE.